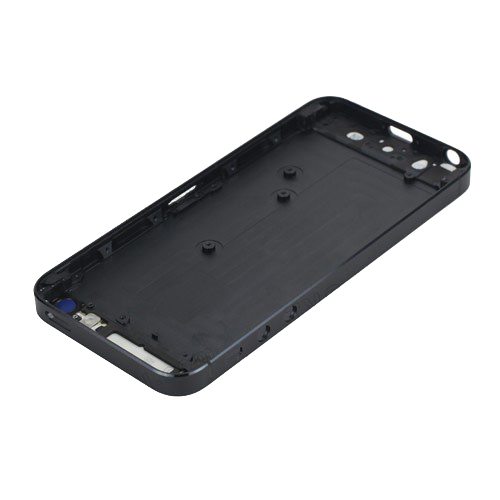 1.This item is Black quality Back Housing for iPhone 5. 2.The Number or letters,icons can be printed. if you need pls contact us. 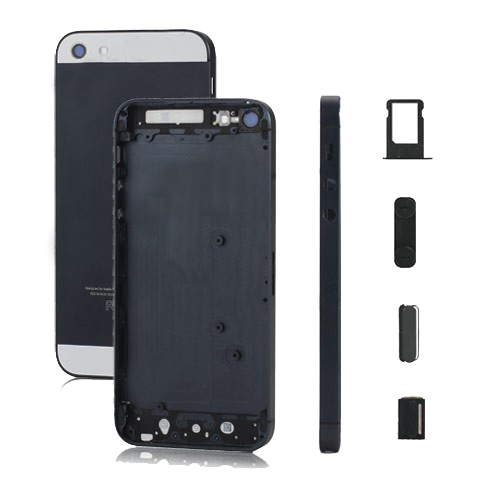 3.Middle Plate Chassis For iPhone 5 is combined with back housing,so they are one part. 4.This item Compatible with iPhone 5.